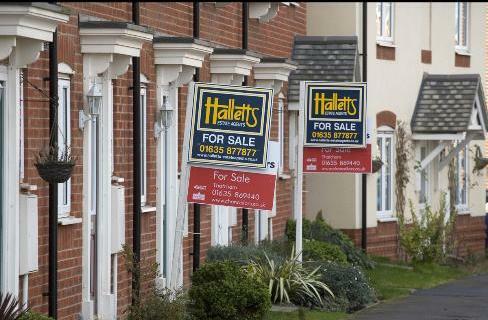 Looking for a Warrington house removal Company or a Warrington Man and Van service? Here at Warrington House Removals we’ve been carrying out house removals in Warrington for years as well as house removals across the North west and nationally. 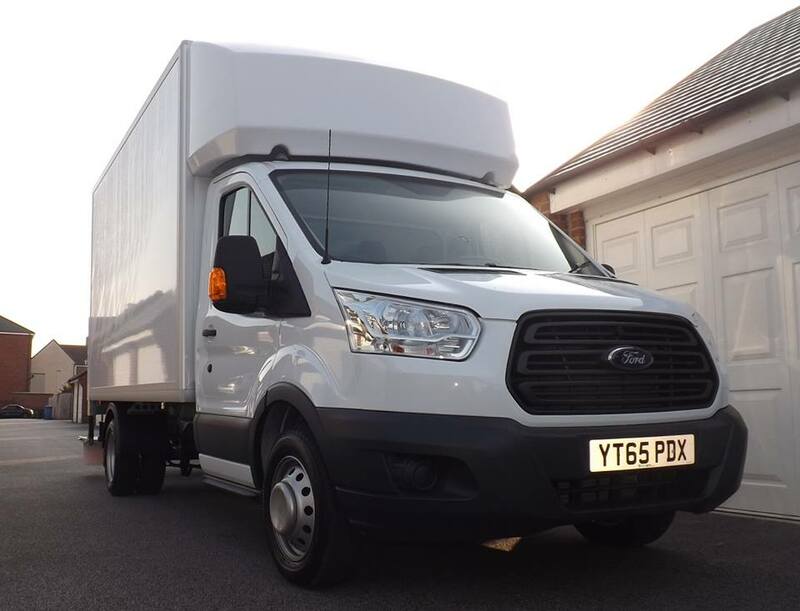 We use 3.5 tonne Luton vans like the one pictured below and each one has a tail lift for those heavier items and is fully equipped with internal racking, trolleys, transit blankets and securing straps to ensure everything arrives in perfect condition. We know moving house can be stressful so we’re happy to work with you to ensure everything goes without a hitch on moving day. Our office is open 24/7 to deal with any enquiries and you’re always guaranteed a fast response if you email us or contact us via social media. We’ve built our success on offering a high standard of service whilst maintaining great value for money. If you need to keep the cost of your house removal to a minimum we’re happy for you to book us for a short time to just move your larger items, if you’d like to move the smaller things yourself. If you’d like us to do everything for us then we’re happy to do that as well. If you’d like to speak to someone regarding your house or office move please call our office on 01925 497477 01925 497477 were one of team will be happy to assist. We also offer a Warrington and North West House clearance service and we can clear any property from a small apartment to large office. We’ve carried out many clearances across the North West and are fully licensed with the Environment Agency and fully insured. We can also remove and dispose of single bulky items such as sofas, beds and wardrobes and even pianos and car trailers. If you need to dispose of a large item give us a call and we’ll be happy to help. 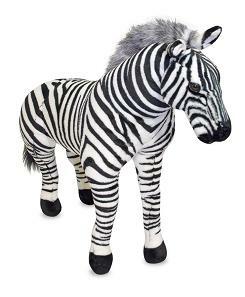 Call our office now or search for Zebra Removals on any search engine to find our main site. Alternatively, message us on Facebook by clicking the following here.